2015 has been an amazing year in cruising with new ship amenities, new cruise ships, and even a few new cruise lines. With the year coming to a close, we are already looking ahead to next year. If you are thinking of a cruise in 2016, you are in luck as 2016 is lining up to be an even more eventful and exciting year. 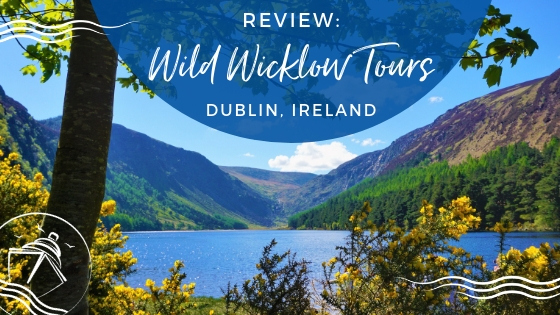 We are already looking forward to the three cruises we have booked and the few additional cruises we are still hoping to squeeze into next year. 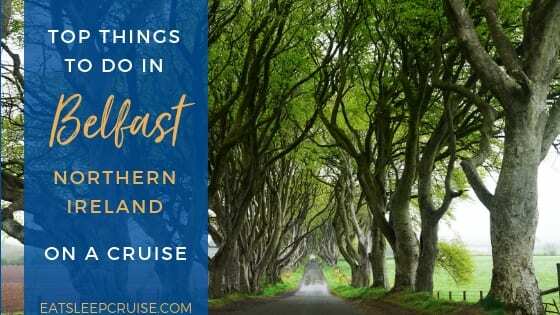 If you are looking for some inspiration to book a cruise next year, we have 16 reasons why you should take a cruise in 2016. 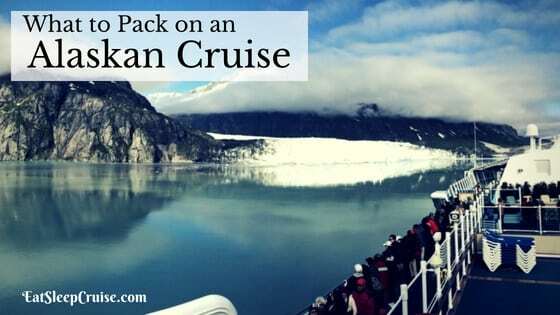 If these reasons do not compel you to board a cruise ship, we are not sure what will. You have to admit that even if you have plans to see the new Star Wars: The Force Awakens here on land, how much cooler would it be to see the movie while cruising the Caribbean? Well, for few months in early 2016, passengers on the Disney Fantasy can travel to a galaxy far, far away. 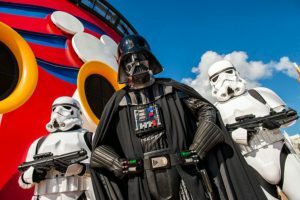 On select sailings, the Fantasy will host Star Wars at Sea with special events, character meet and greets, and yes, even a screening of the new movie while onboard. The Force is strong with this cruise in 2016. Worried about that bar bill at the end of your cruise? Before 2016, the only way to ensure that your drinks were covered was to travel on a luxury cruise line or pre-purchase a drink package. 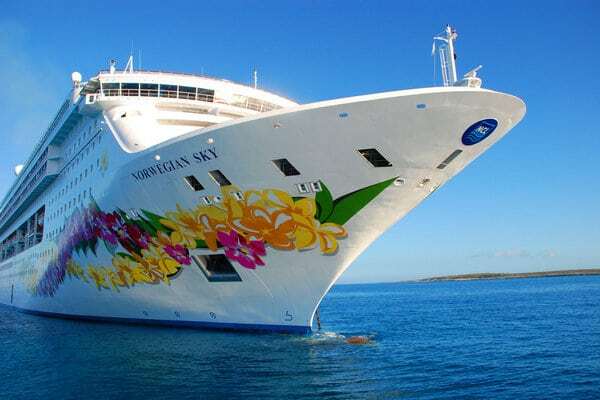 But, starting in January 2016, Norwegian Cruise Line has a brand new program on the Norwegian Sky, which now includes a complimentary Ultimate Drink package! 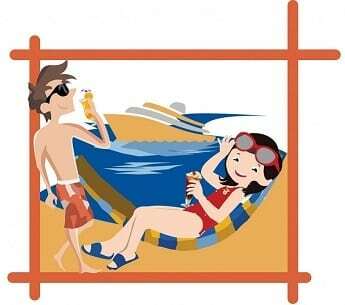 Yup, you can now sail on a 3 or 4 night Bahamas cruise and have all of your drinks included with your cruise fare! Cheers to taking a cruise in 2016. If you have limited vacation time and/or funds in 2016, this might just be the year that you consider taking a short cruise. You have so many options that there really is no excuse for not finding some time to sail during the upcoming year. 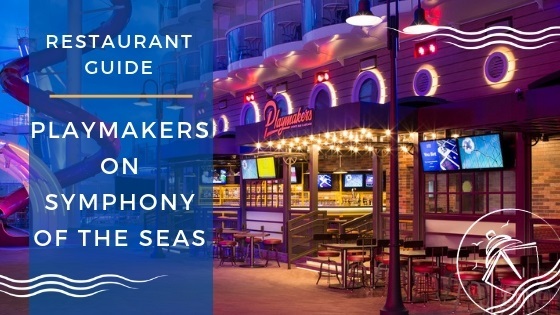 All major cruise lines will be offering short sailings (of 5 days or less) with even some newer ships including Anthem of the Seas, Royal Princess, and Norwegian Getaway offering some short cruises to let travelers test the waters with these modern vessels. Even though cruise vacations are often about relaxing and recharging your batteries, more and more travelers are looking for ways of giving back to communities during these trips. 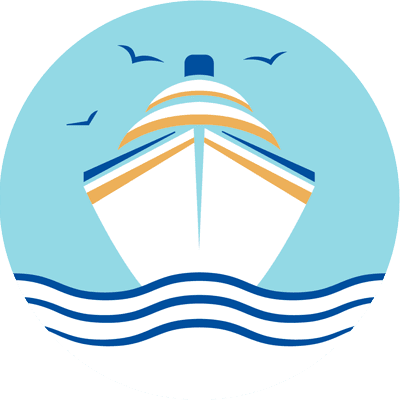 If you want to take a cruise in 2016 that is more than just a leisurely vacation, the new Fathom cruise line will be offering socially responsible cruises that will help you make a difference in countries like Haiti and Cuba. Now your trip can have some real social impact beyond your social media posts! In 2015, the world saw tensions eased between the communist country of Cuba and the United States making traveling to Cuba more accessible to U.S. citizens. 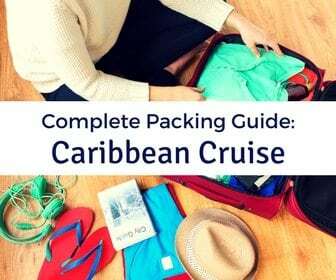 Given the signals that soon Americans will have a much easier time traveling to the largest island in the Caribbean, cruise companies are ready to offer sailings stopping at the island. If you want to take a cruise in 2016 to Cuba, you can chose to sail on a 7 night cruise onboard the 1200 passenger Celestyal Crystal departing from Jamaica or Havana. Or, you enjoy a 10 night cruise on the luxurious 200 passenger Saint Lauren from Haimark Lines with round-trip departures from Miami, FL. Whether it was the aesthetics, or just bad planning, newer generations of Royal Caribbean cruise ships have lacked one key cruise component that has become a staple on ships from brands like Carnival Cruise Line and Norwegian Cruise Line- water slides. Well…until 2016. 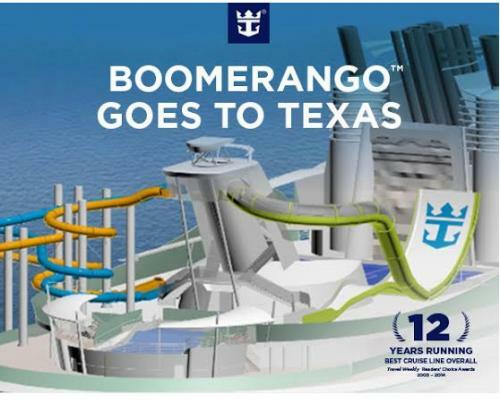 Next year, Royal Caribbean will be debuting water slides on some ships, including Liberty of the Seas and the newest (and largest) cruise ship in the world, Harmony of the Seas. Even the Majesty of the Seas will be getting at least one water slide during her dry dock in April 2016. Speaking of Royal Caribbean, next year the company will be launching the newest Oasis class ship, Harmony of the Seas, which will be the biggest cruise ship in the world. What better way to cruise in 2016 than on this mega ship that boasts seven neighborhoods, a water park, and the Broadway show Grease, along with several dining options and experiences you can only find on an RCI ship. Expect to be hearing more about this ship as we prepare for our cruise on her in 2017. 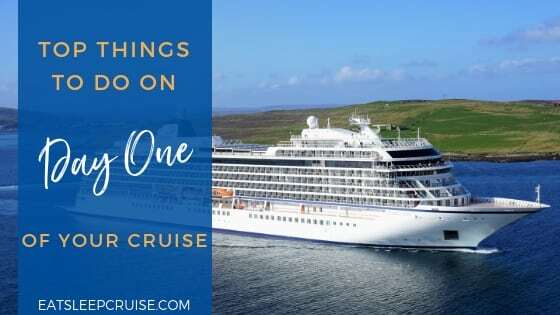 If you are looking for a way to see the Mediterranean and European ports of call in style without breaking your bank, then you should take a cruise in 2016 onboard one of two new ships planned from Viking Ocean Cruises, the Viking Sea or the Viking Sky. 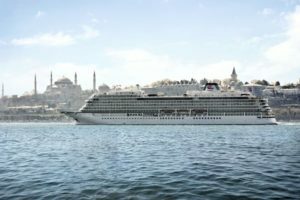 Sister ships to the Viking Star (voted best new cruise ship by Cruise Critic), these mid-sized ocean liners are sure to continue the award winning tradition of unparalleled service, food, and included amenities such as free shore excursions, alcoholic beverages at most meals, and internet while onboard. 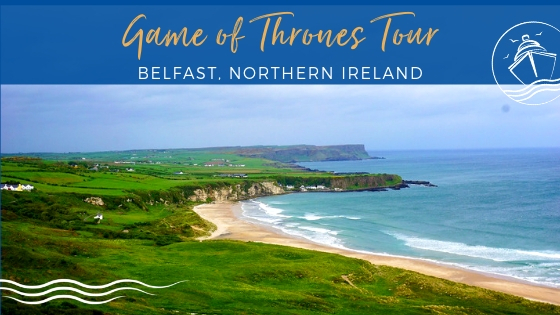 Viking is known for immersing travelers into the locales they visit, and a cruise on any of these new ships is sure to be both enriching and relaxing. 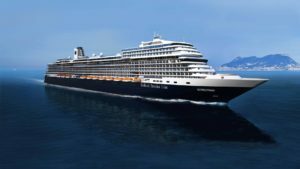 It has been a while since Holland America released a new ship. So, when the new ms Koningsdam sets sail in April 2016, there will be much to celebrate. The line’s newest ship will allow guests to make their own wine in one of the most unique lounges at sea, Blend, as well as be involved in numerous culinary classes and demonstrations. Cruisers can also enjoy a fresh farm to table dinner in the Culinary Arts Center, presented by Food and Wine Magazine. A new French restaurant will also debut on this ship, along with other enhanced dining venues, making the ship a foodie’s delight. Beer lovers know there is nothing better than a freshly brewed beer poured straight from the tap. If you take a cruise in 2016 onboard the brand new Carnival Vista then you can experience the first ever brewery at sea in the Caribbean. 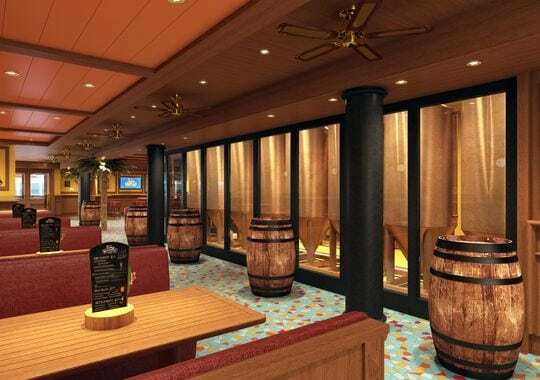 The Redfrog Brewery will serve up three different beers made right on the ship, the first for a major cruise line. The pub will also offer food and have plenty of bar games to keep you entertained as you throw back a few cold ones. 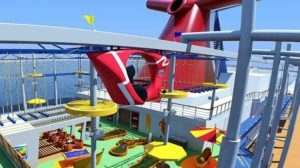 While we are mentioning the new Carnival Vista, if you want to take a cruise in 2016 that includes some adventure, then this ship might just be your vessel. On Carnival’s newest and soon to be biggest cruise ship is something called the Skyride, a self-propelled vehicle that floats above the pool deck. Along with other great opportunities to compete in different sports, including soccer, basketball, and a rope course, there is no shortage of action on this ship. The 2015-2016 Australian cruise season is sizing up to be the biggest and busy season to date. 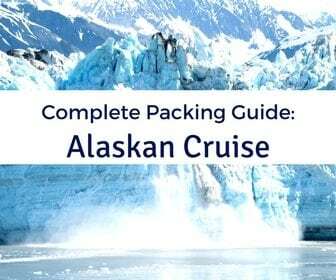 Next year, you will see the addition of ships from Royal Caribbean and Norwegian Cruise Line adding to the growing list of ships including premium and luxury lines like Celebrity Cruises, Oceania Cruises, and Crystal Cruises. 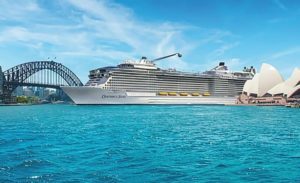 What makes 2016 even more exciting for those thinking of cruising down under is the addition of the most innovative and largest ship to the region, Ovation of the Seas. To be fair, you do need to wait until December 2016 to sail on this ship, but with her many features and amenities, she just might be worth the wait! While many cruisers want to escape life back on land, it has become more difficult to leave behind our virtual companions. Cruise lines have heard our call, so if you cruise in 2016, odds are you will get improved internet speeds. 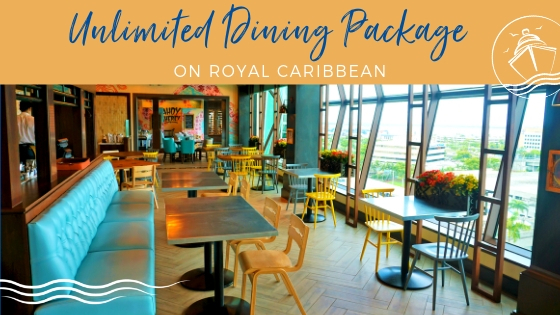 With Royal Caribbean’s Voom internet, branded as the fastest at sea, coming to all ships in the Caribbean by mid 2016, and Carnival Corporation improving the internet on Carnival Cruises offering packages starting at just $5 a day, next year will be the year of the connected cruiser. 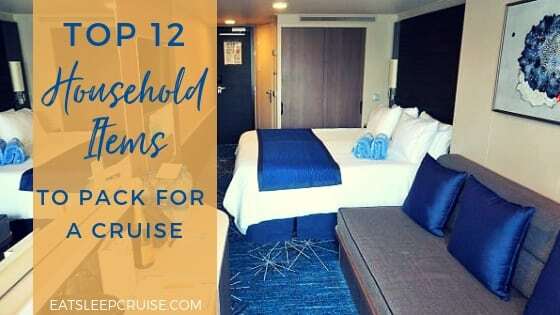 Many cruisers travel for the ships, but it is also nice to get off the ship to explore your ports of call, especially if you are visiting a cruise line’s private island. 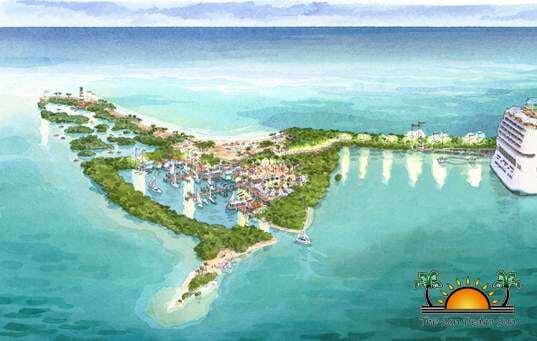 In 2016, you will have an additional option- Norwegian Cruise Line’s newest port, Harvest Caye, Belize. River rafting, Mayan ruins, and snorkeling are just some of the extraordinary options on this private paradise. You may want to visit this new location on NCL’s newest ship, the Norwegian Escape. This megaship is the brand’s largest and most innovative vessel to date! This may be a little selfish of us being that we are from the Northeast, but 2016 looks like the year to cruise from New York City. 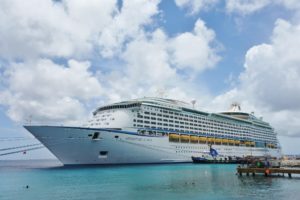 With ships like NCL Breakaway and NCL Gem, and Anthem of the Seas doing year round cruises from the metro New York area, the port is already a great choice for a cruise in 2016. 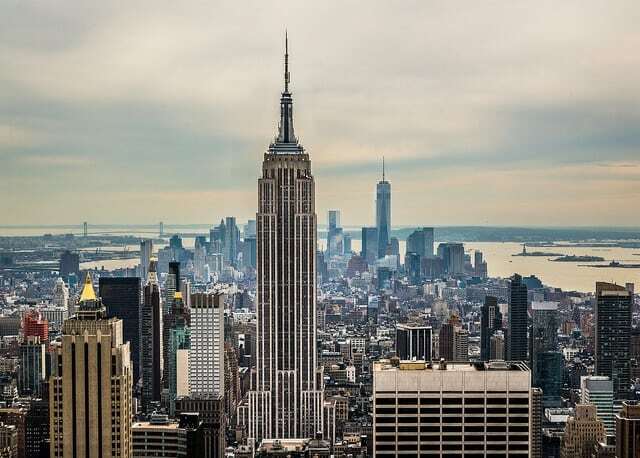 But, next year the city that never sleeps will also be visited by other ships including Regal Princess, Carnival Sunshine, and Disney Wonder. It might just be time that you made a trek to the tri-city area for some NY hospitality…and a cruise. 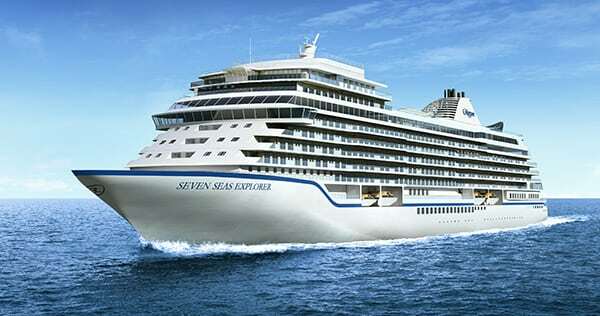 If your idea of travel includes being pampered while experiencing the finest in dining and service, then a cruise in 2016 on the new Regent Seven Seas Explorer should be on your bucket list. Shoving off in the summer of 2016, the ship is being herald as the most luxurious cruise ship in the world. With the most space per passenger of any ship, this all suite ship is truly all-inclusive with round-trip airfare, unlimited shore excursions, all specialty dining, entertainment, and drinks (including cocktails) included in the cruise fare. Is it time for you to upgrade to a luxury cruise liner? 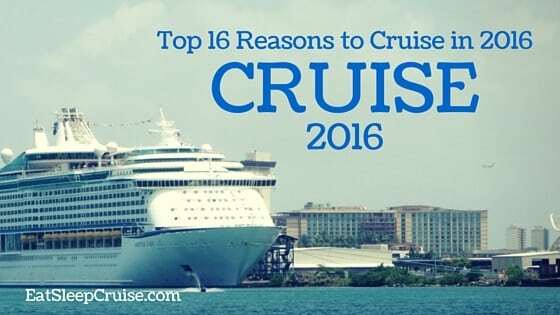 What is Your Reason to Take a Cruise in 2016? 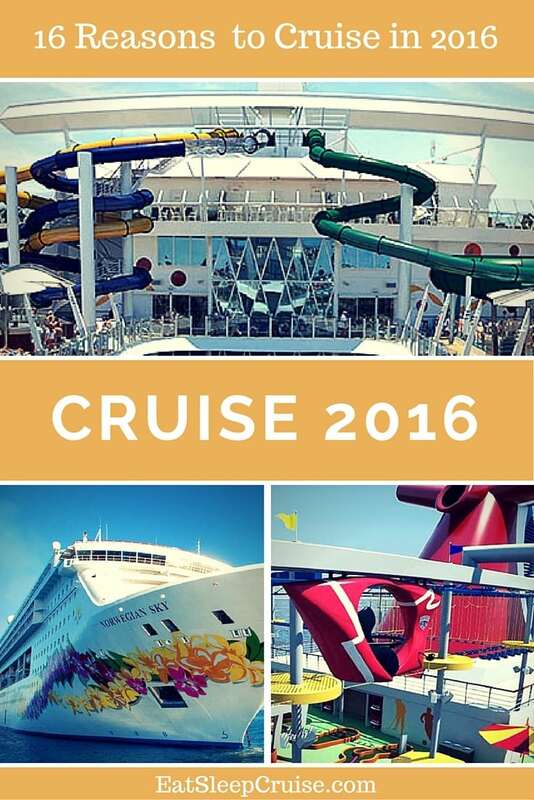 We all have our own reasons, so we want to know why you will take a cruise in 2016. Drop us an anchor below to let us know why you will (or hope to) be on a cruise ship in the new year! We hear you Deanne. We really never need an excuse to take a cruise. Only thing stopping us is vacation time and travel funds! When is your next trip? Happy sailing.